Paso # 4 - Solicite su cotizacion Paso # 2 - Escoja su patron de tela. Linen - Dos (2) colores a escoger para window blinds. 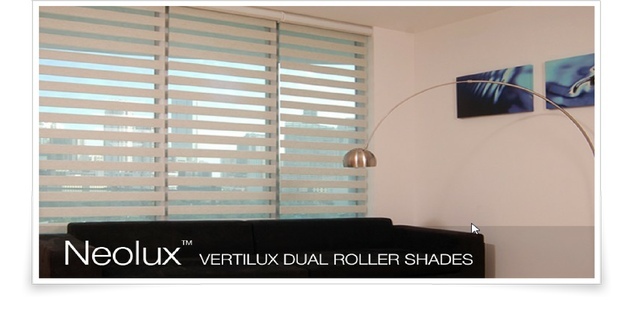 Luxury - Seis (6) colores a escoger para window blinds. Pucker - Dos (2) colores a escoger para window blinds. Radiance - Tres (3) colores a escoger para window blinds. Sheer Vision - Cuatro (4) colores a escoger para window blinds.